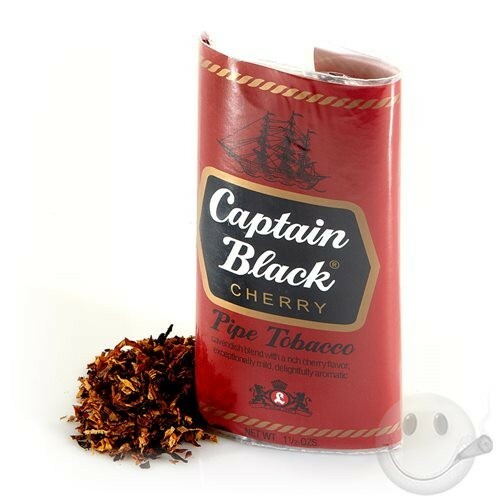 Description: Captain Black Cherry combines rich, mature, broad-cut Burleys with bright Virginia and toasted Black Cavendish tobaccos plus a very distinct cherry top flavoring. If you like cherry, this is about as cherry as it gets. Cant go wrong with this one, excellent smoke to keep by your side. Wow, great service from cigarsindia.in their speed of delivery is astonishing, great job guys. Nice blend, cant fault cigarsindia.in for their product quality, really good. 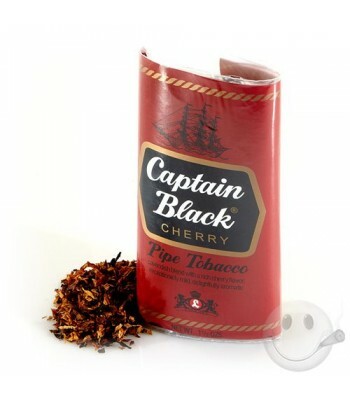 Excellnt service cigarsindia.i good of delivery and packing.